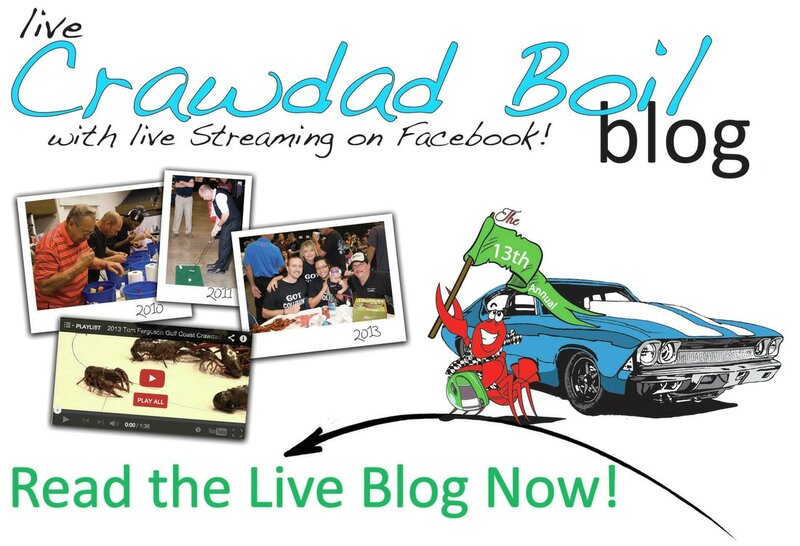 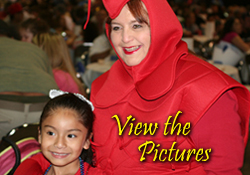 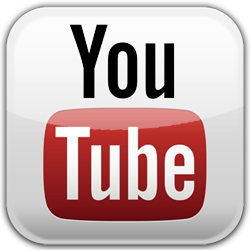 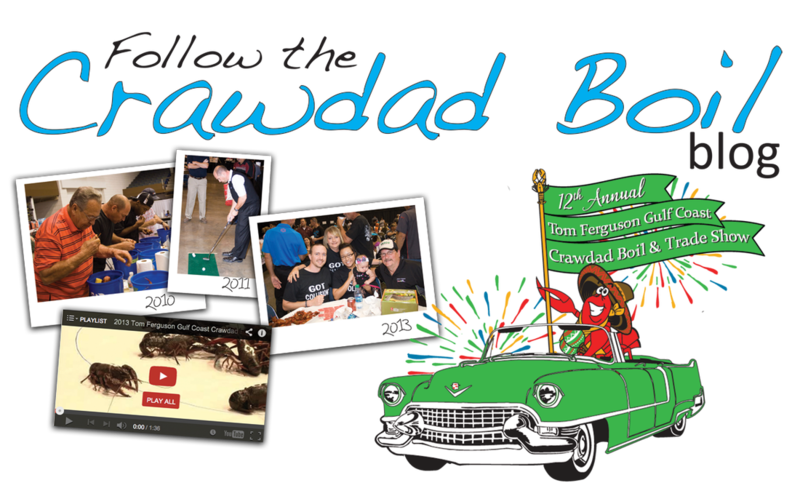 from 5 p.m. - 9 p.m.
View the Highlights from the 2016 Tom Ferguson Gulf Coast Crawdad Boil! 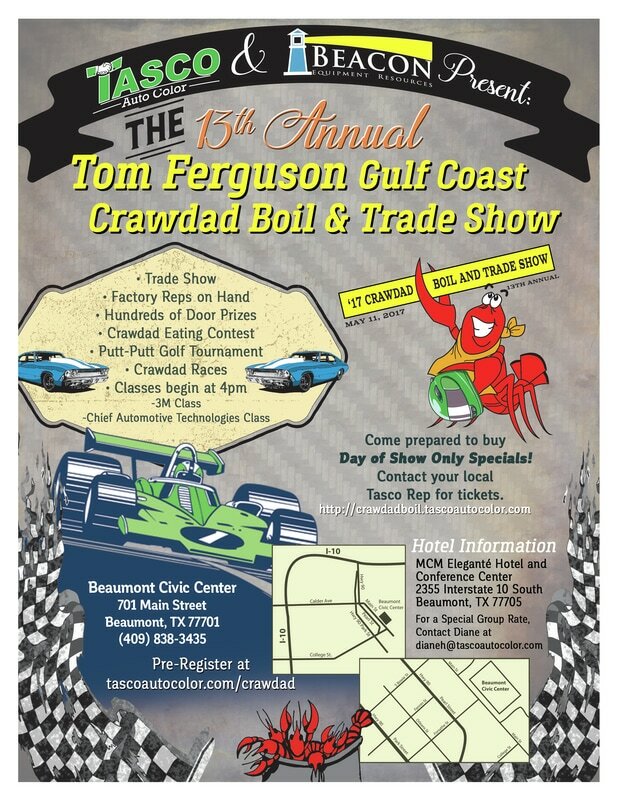 Thank You to everyone who came out and enjoyed the 12th installment of Tasco's Tom Ferguson Gulf Coast Crawdad Boil & Trade Show! 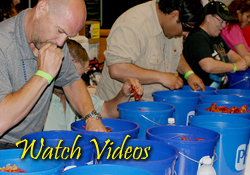 There were tons of great prizes, lots of new stuff to see from top vendor's and 2 1/2 tons of crawfish. 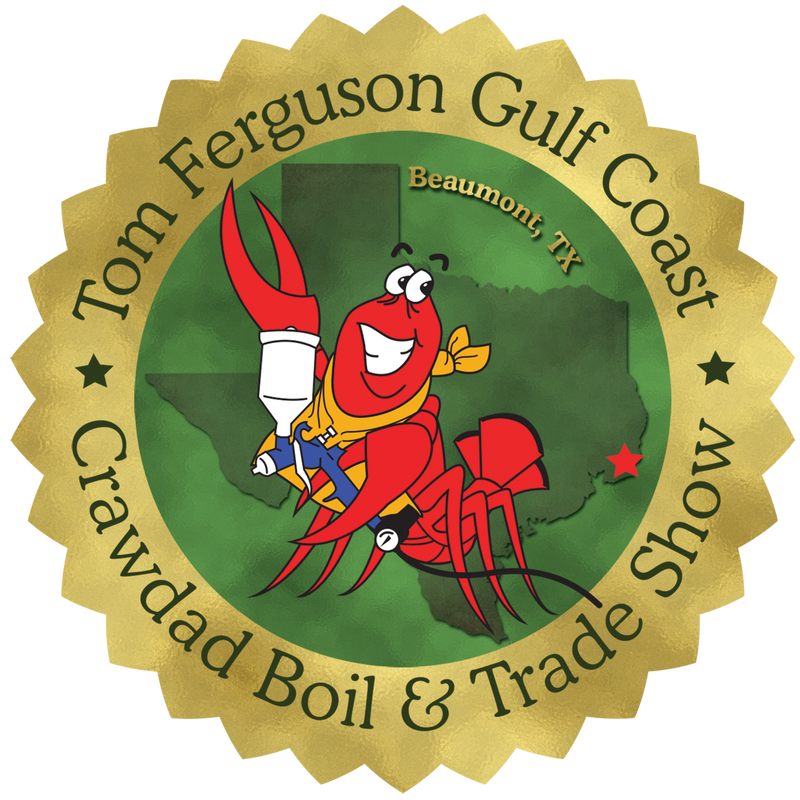 We had an amazing time seeing friends and family come together and celebrate this 12th Annual Tom Ferguson Crawdad Boil & Trade Show in Beaumont Texas. 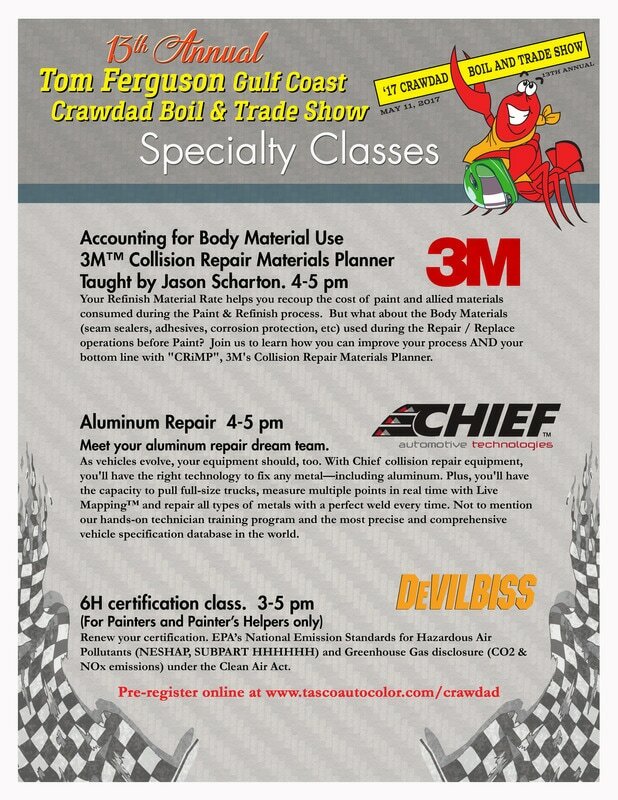 Make sure you come out and support us next year when we do it all over again.